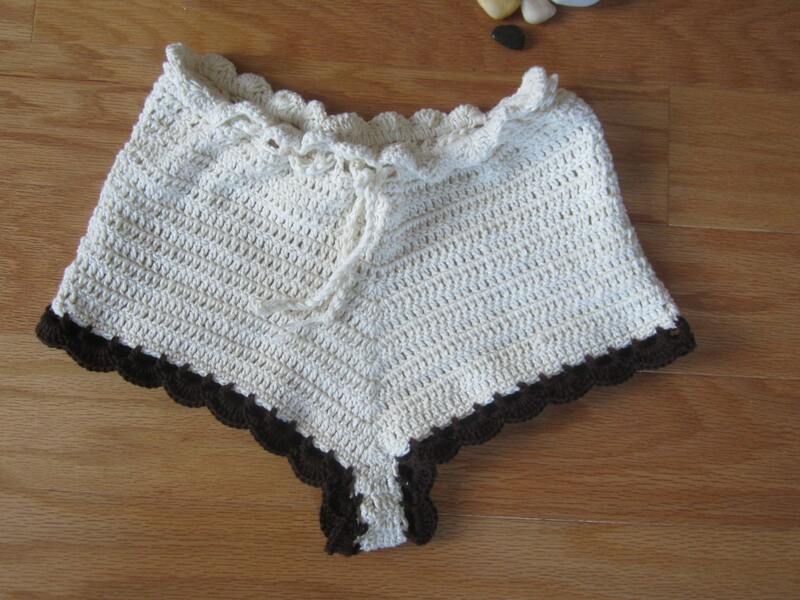 This is a high waist cheeky cut crochet shorts made using high quality cotton yarn. 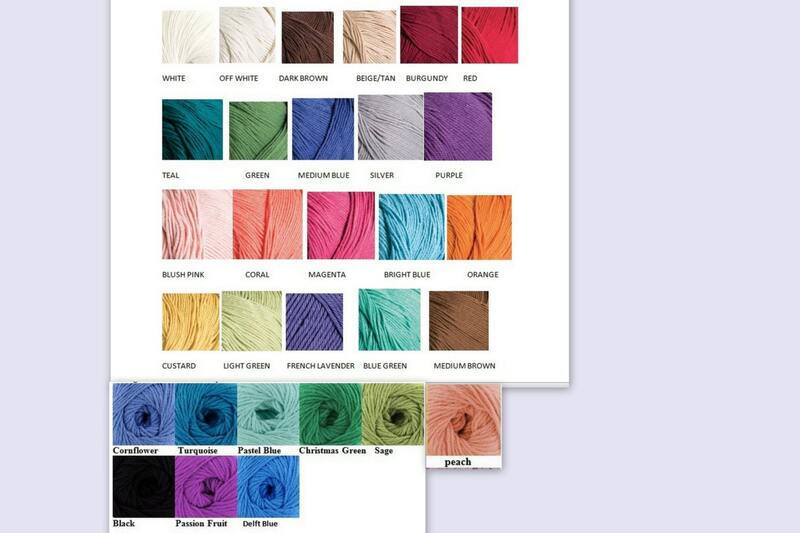 Shorts feature elastic and tassels around the waist with shell bordered around the waist and legs. Shorts are trimmed with dark brown crochet shell borders This would make a perfect crochet beach cover up, festival clothing, resort and cruise wear, and summer shorts .